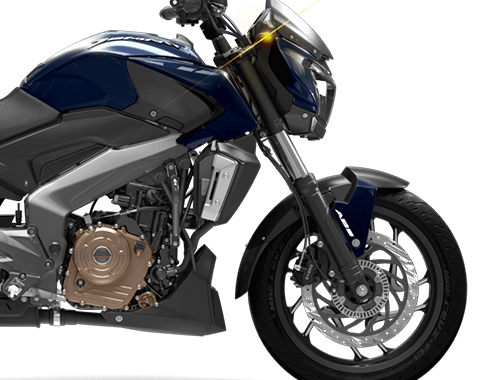 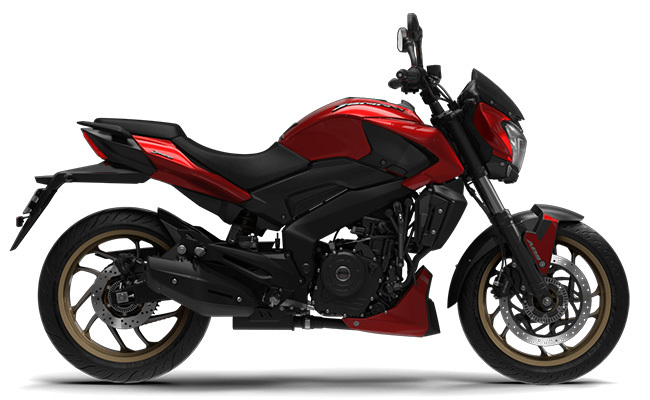 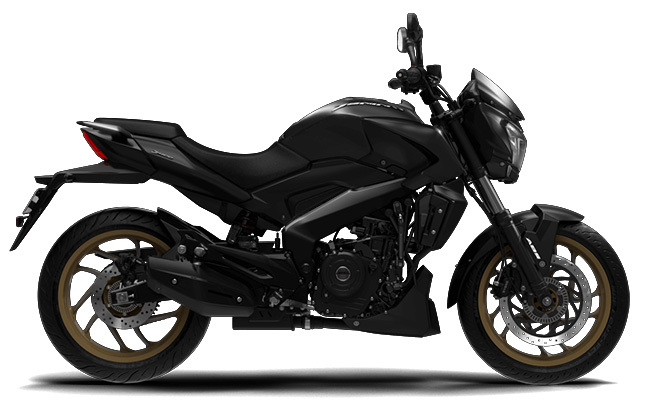 Bajaj Dominar 400 cruiser sport is the best mix of power and comfort. 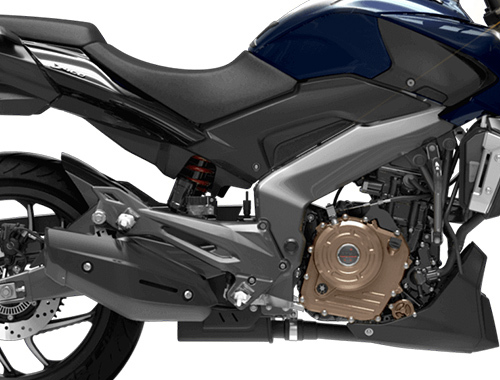 Featuring the monster like an aggressive appealing and powerful 373.2cc engine sourced from the international partner giant’s KTM Duke 390. 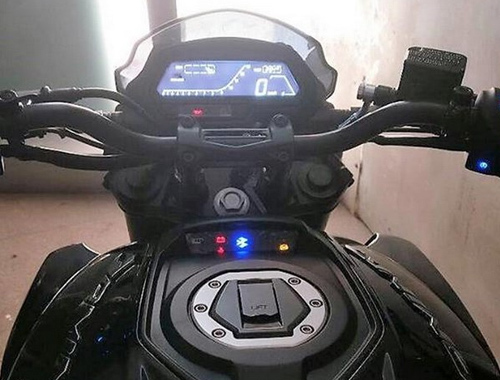 Apart from this, the fastest ever motorcycle from the Bajaj house, the Dominar is adorned with lots of captivating features as first ever used full LED lights, massive fuel tank and stylish 5 spoke split alloy wheels. 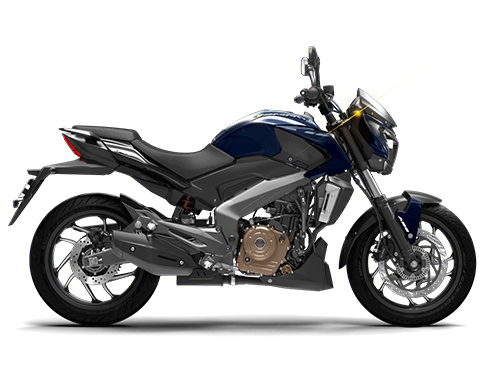 On the performance end, retuned engine for the hassle-free ride in the low and mid-range revs, low set handler bars and comfortable seating, extended wheelbase, and dual channel ABS is also embellished on the Dominar 400. Which completes the definition of its name by dominating on any kind of situation while riding.